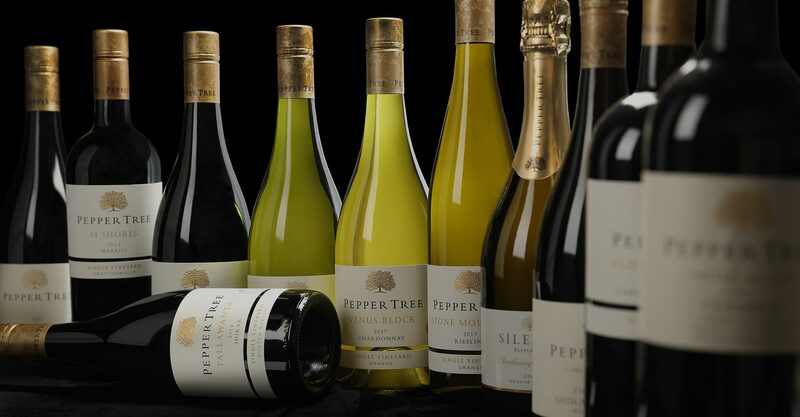 Many of the great wines consist of blended varieties. 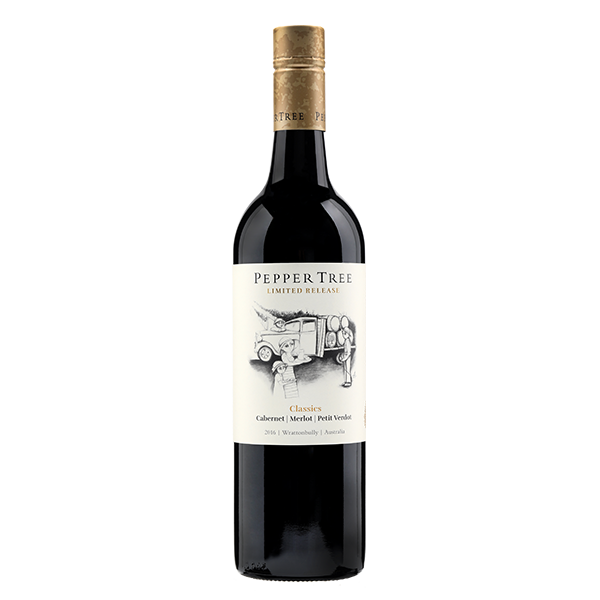 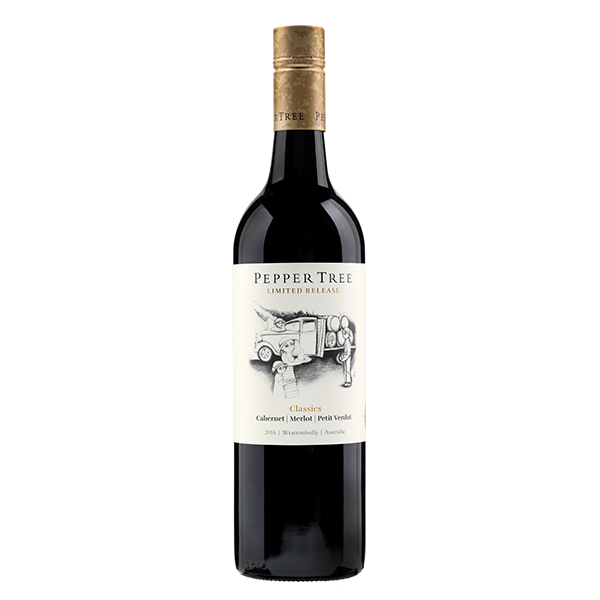 The ‘Classics’ blend combines the very best fruit from our Wrattonbully vineyards, a crafted blend of Cabernet Sauvignon, Merlot and Petit Verdot. 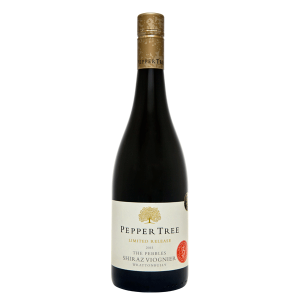 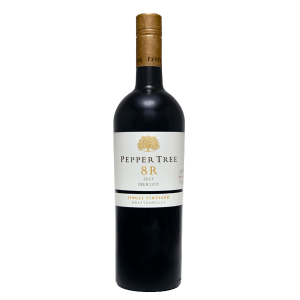 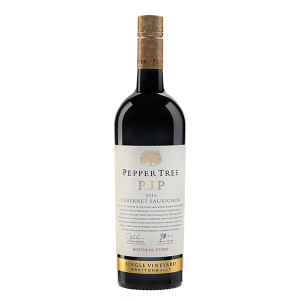 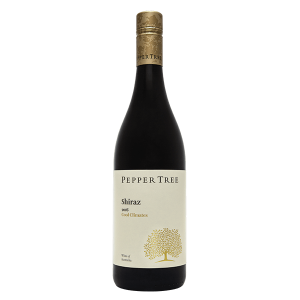 This wine is rich and intensely flavoured with wonderful texture, yet displays beautifully soft, elegant tannins.